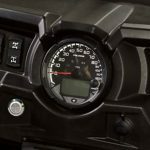 Now every Snowmobile enthusiast can enjoy the unparalleled convenience and security of the latest in RFID Keyless ignition technology. 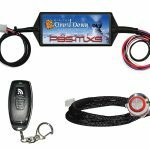 Operate your Snowmobile without the need for a key with just the touch of a button! 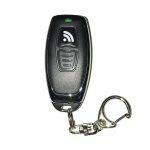 No more searching your pockets, fumbling with keys or having to remove your gloves. 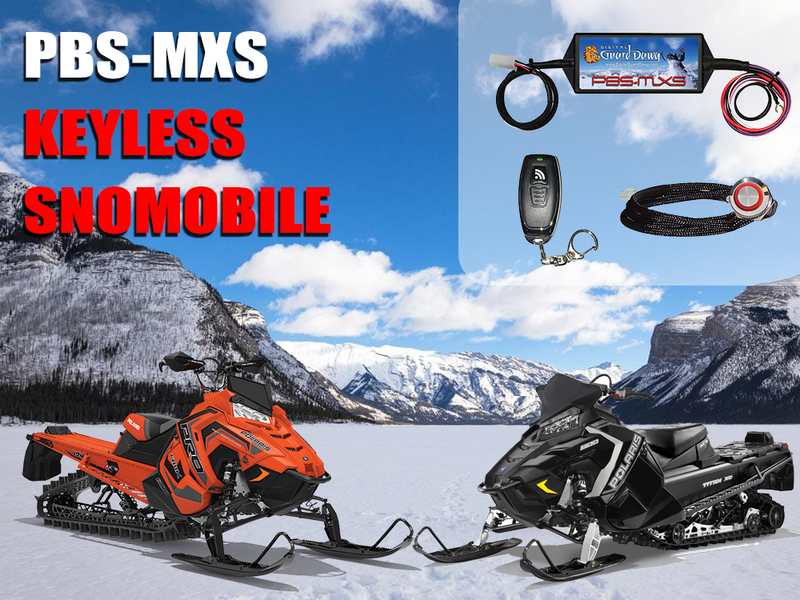 Simply carry the systems RFID M-Tag Key fob with you, as you approach your Snowmobile, the PBS-MXS control module will authenticate the digital serial number of your M-Tag; authorize your ignition system, then with just a push of the systems start button your engine roars to life! Using advanced RFID technology (Radio Frequency Identification) just like that found on world’s finest luxury vehicles, the PBS-MXS not only completely eliminates your ignition key switch but provides you with high security protection against theft! When you’re done riding, another push turns your engine off and you just walk away. 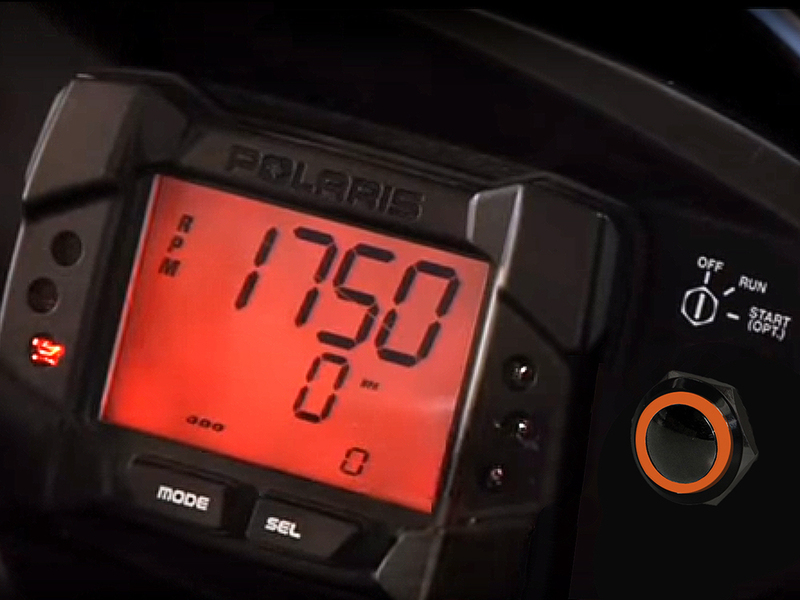 The PBS-MXS automatically arms and your entire ignition is immobilized. 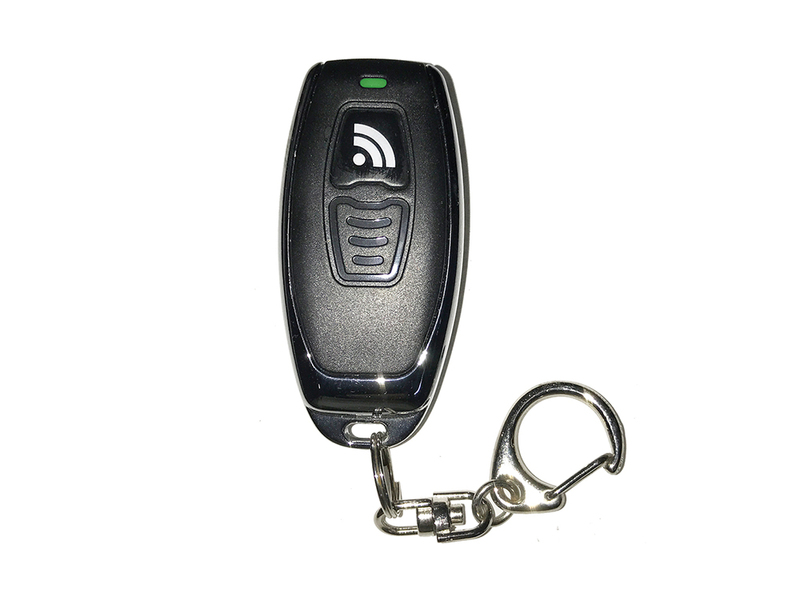 The PBS-MX features a waterproof brushed stainless steel start button with a blue “halo” LED and operates using one of the M-Tag RFID key Fobs. M-Tags are plated in a thick layer of chrome and are not only beautiful, but fully waterproof as well! 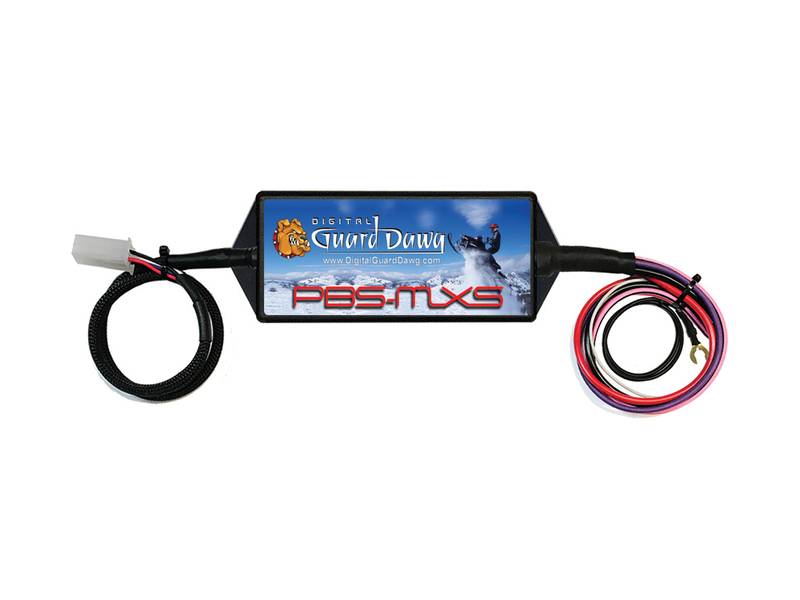 The PBS-MXS delivers absolute convenience and powerful security. Never hassle with Keys again! Emergency Bypass Code assures starting even if you lose your M-Tag Transmitter. 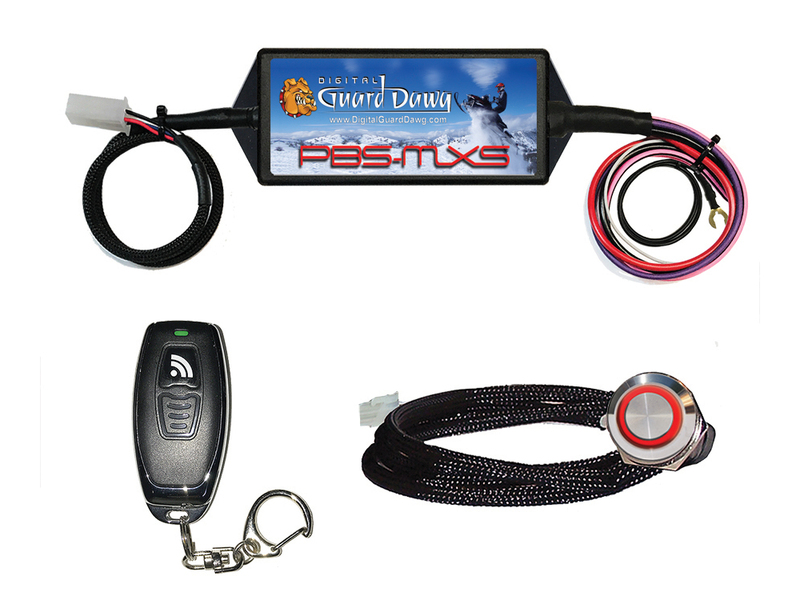 The M-Tag provides completely keyless operation of your Snowmobile. 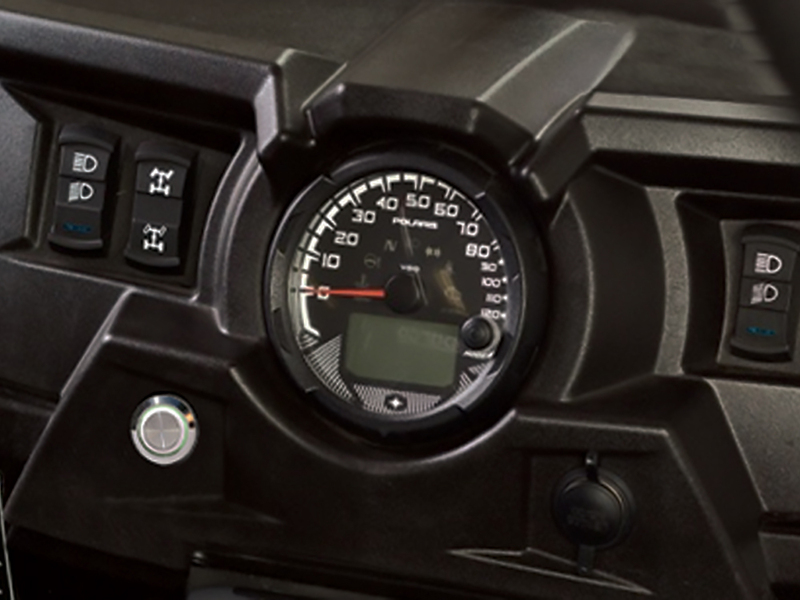 It automatically transmits its unique authorization code as you come into proximity of the systems reader module. Just climb on push your start Button and Go! M-Tags heavy plated chrome housing makes it both beautiful and rugged. 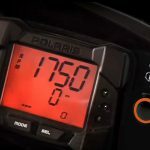 It can be set to operate either in Automatic Mode or Manual Mode. M-Tags are 100% waterproof and specifically designed for off road applications. The PBS-MXS uses the latest advances in RFID technology to deliver a level of security even better than many OEM security systems. Each M-Tag is completely unique, one of over 6 billion different codes. The PBS-MX comes with a 22mm Billet style Start Button Switch, Made of top quality stainless steel, this heavy duty cycle switch has an attractive “soft brushed” finish and carries a IP69 water proof rating An Illuminated halo LED ring indicates system operation status. Start Buttons are available in 3 LED colors; RED, BLUE or GREEN. Switches are pre-wired to a plug in harness. Each PBS-MXS system has a user programmable Bypass Code. Should you ever lose or damage your Dawg Tag, you can still start your engine by simply entering your unique bypass code via the systems start button. 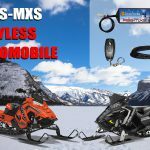 Can I use one M-Tag to operate more than one Snowmobile? 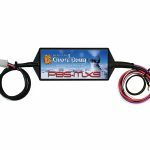 The installation is very straight forward and only requires connecting the PBS-MXS to your existing Ignition Switch wires. Can the system use a different button rather than the ones you supply? Yes, You can use any momentary 12V button you like.